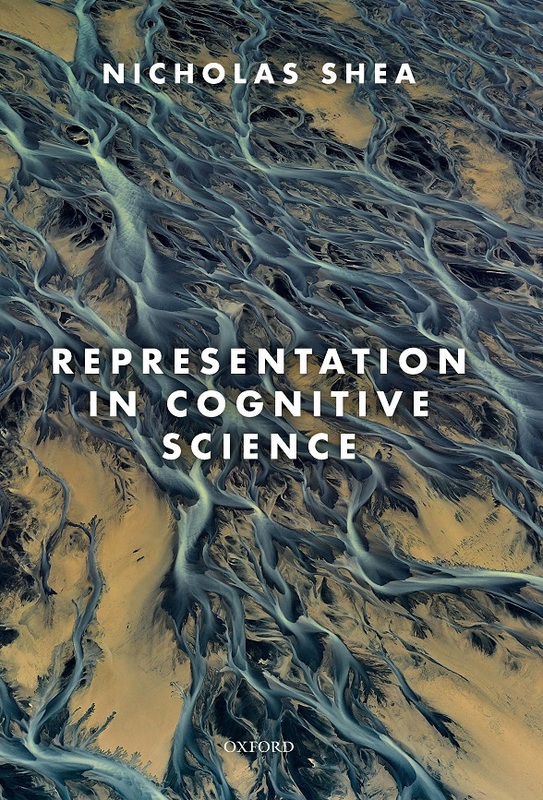 What is a representation? Where does meaning come from? How can the brain represent objects and events in the outside world? That is one of the deepest questions in cognitive science (AHRC project). To answer it, my book turns to cutting edge research coming out of psychology and cognitive neuroscience. By examining a series of case studies in unprecedented detail we can see what representation is like. Contents that arise in a perfectly un-mysterious way – out of correlation, correspondence and function – are all that’s needed to make sense of how meaning arises in the cases I look at. This answers the question of how the representations relied on by large swathes of the cognitive sciences get their contents. The book is published by Oxford University Press with open access (courtesy of the AHRC and ERC). The pdf can be downloaded for free via this link.